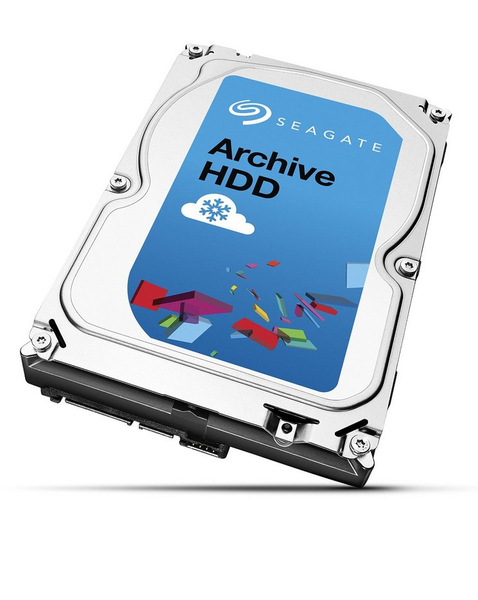 Industry’s first high-capacity hard drive designed for cost-effectively storing active archive data and cloud content. 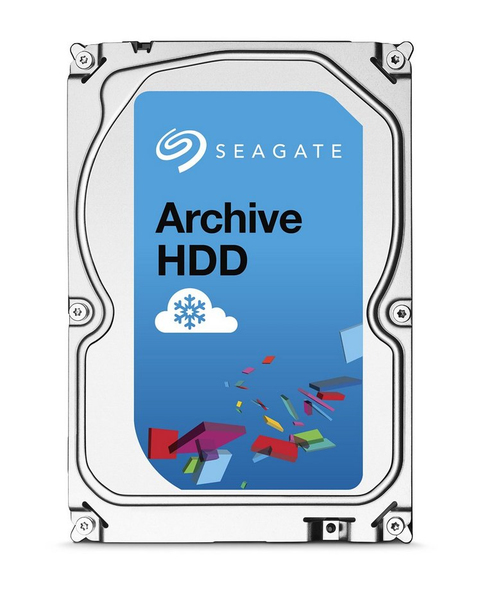 Lowest cost/TB online data archive solution for petabytes of growing archival storage helps to ensure affordable long-term data management. SMR-enabled technology ensures efficient and economical cold storage operations even in the harshest data centre environments. 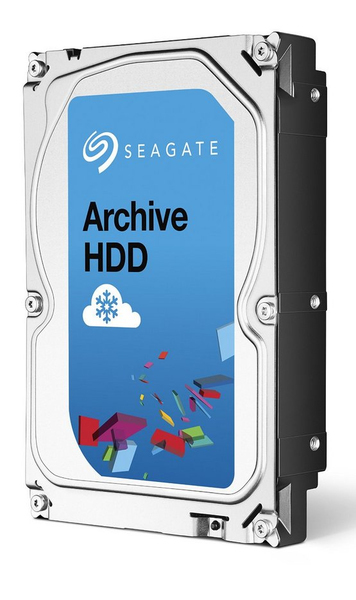 The 3.5-inch Archive HDD is optimised for cold data storage with the lowest power consumption and the on-demand, time-to-ready PowerChoice feature. Self-Encrypting Drive (SED) options available for secure data storage and safe, fast and easy drive retirement.